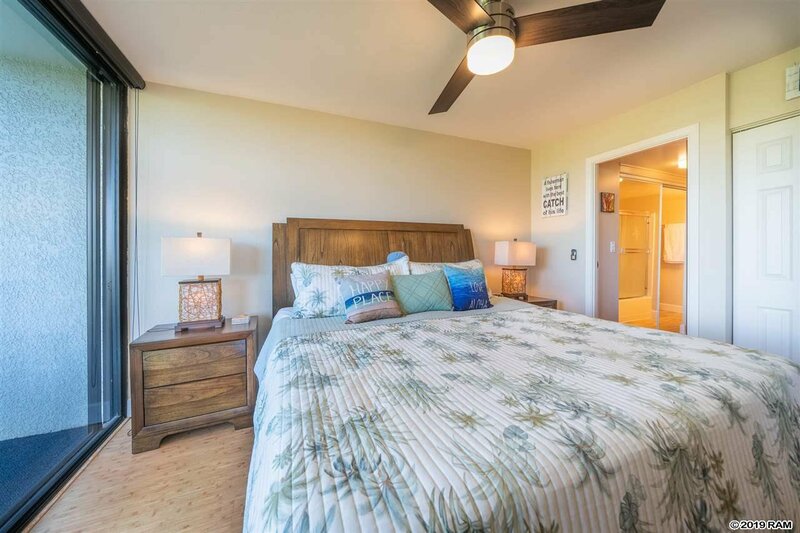 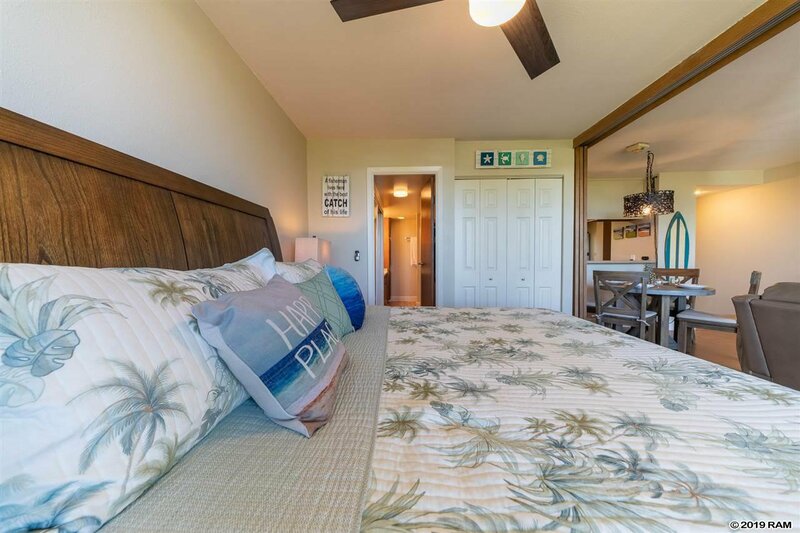 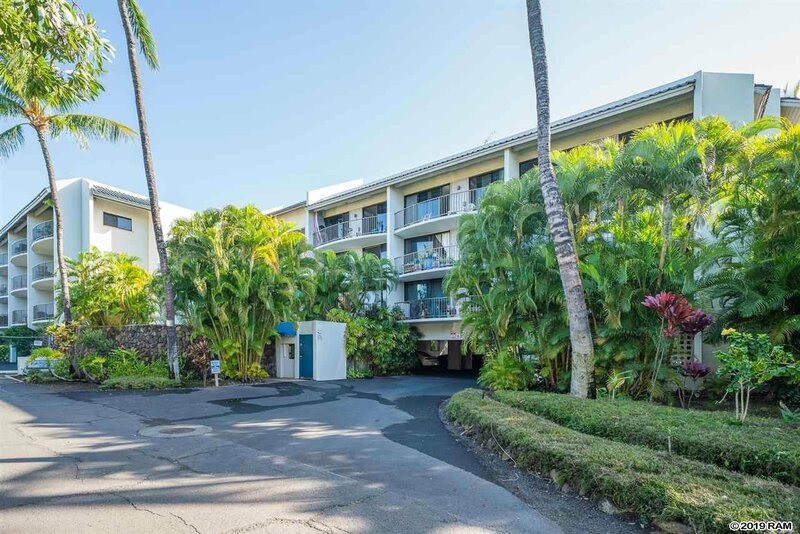 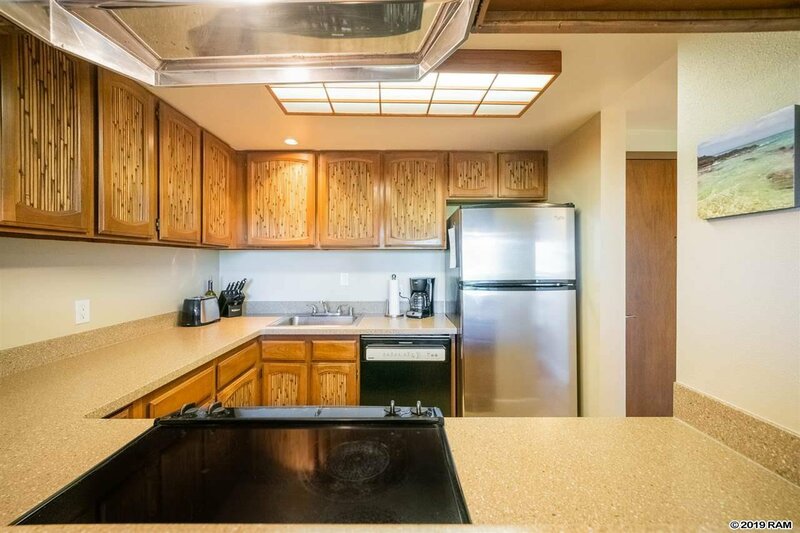 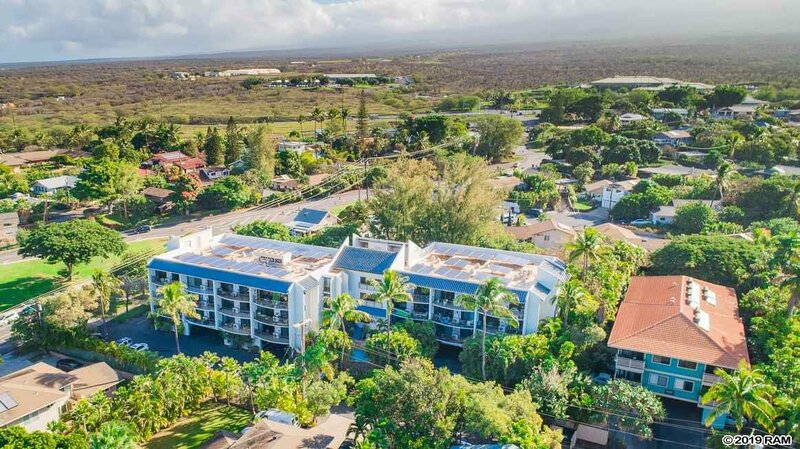 With Ocean Views along with West Maui Mountain Views your new condo is about ¼ mile from the ocean and sandy beach. 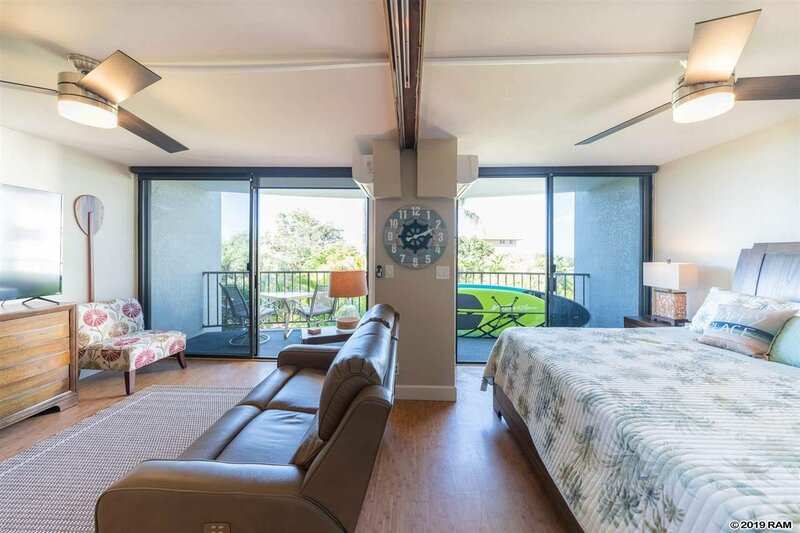 Expansive windows allow the tropical views and the breeze fill this place. 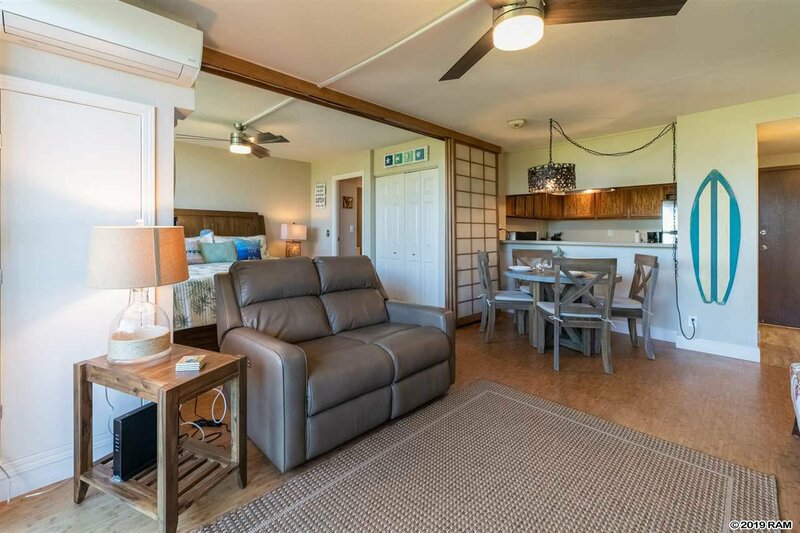 With Split AC you can enjoy coolness day or night. 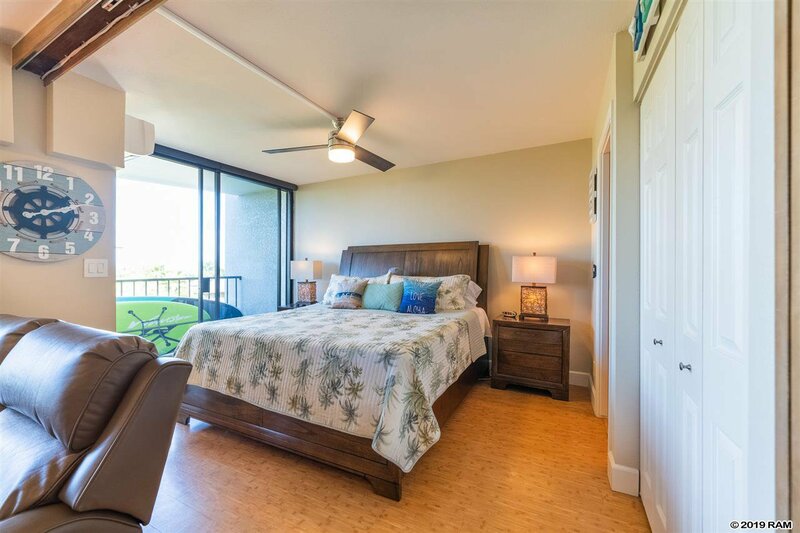 Every condo owner would love to have additional storage space and Kamoa Views includes that with your condo. 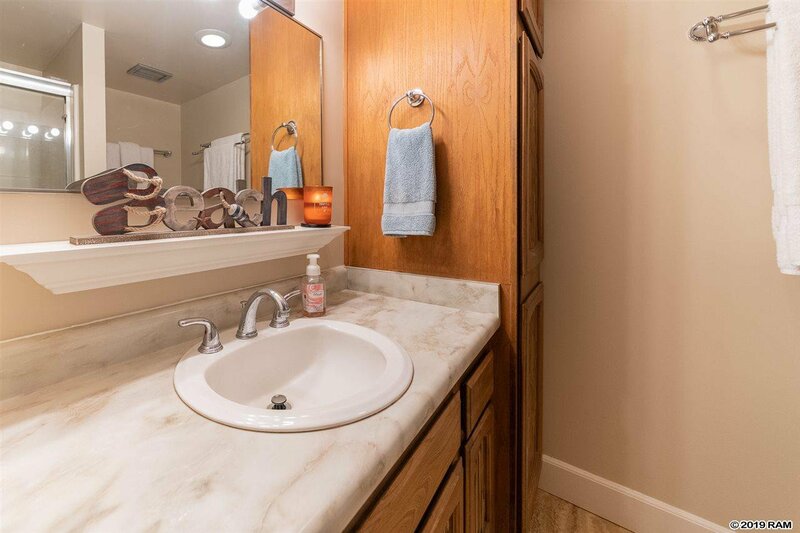 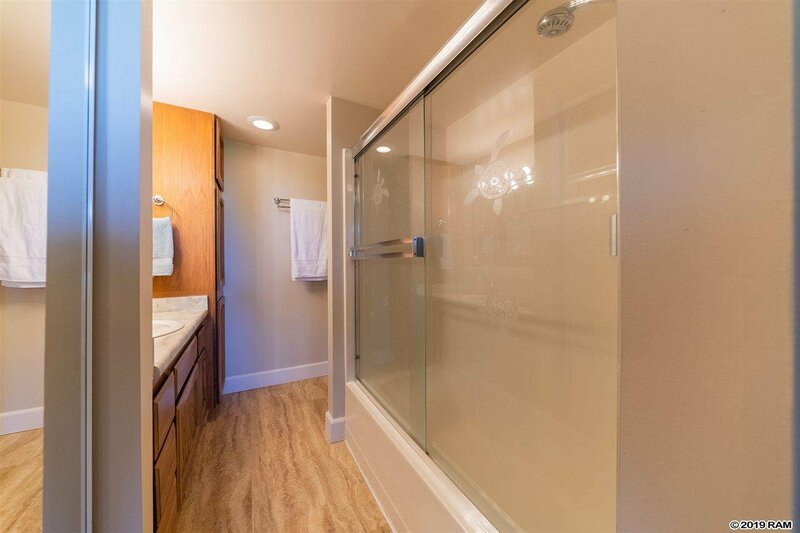 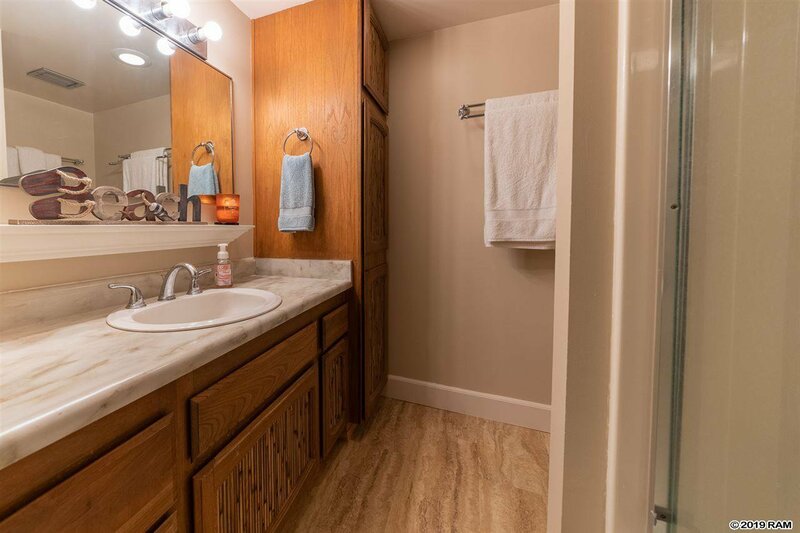 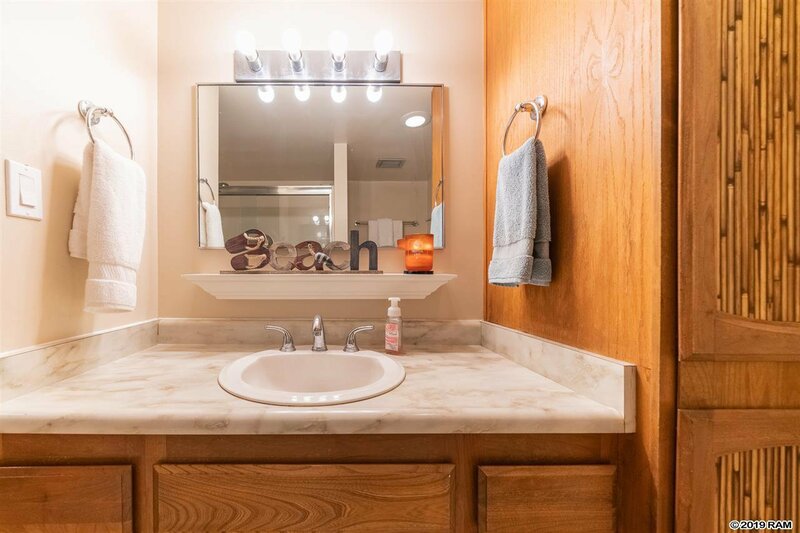 Washer and Dryer are conveniently located in your unit. 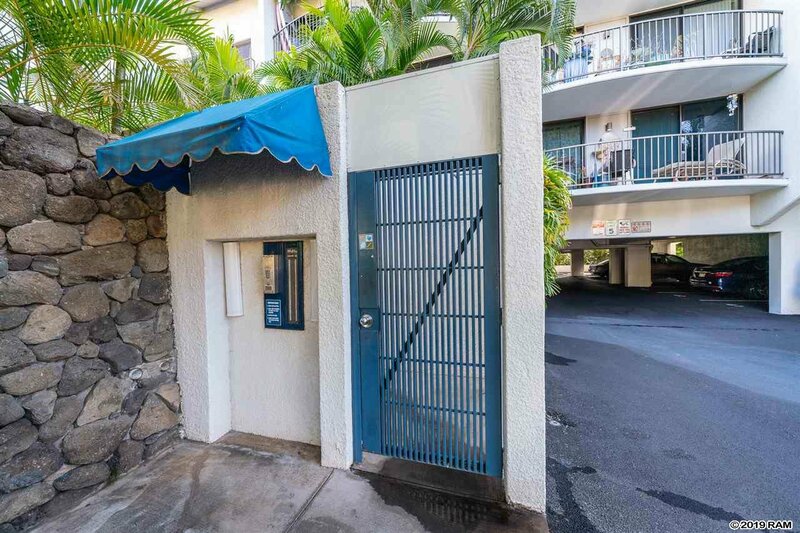 Security gated entry to the complex is an added bonus for every owner. 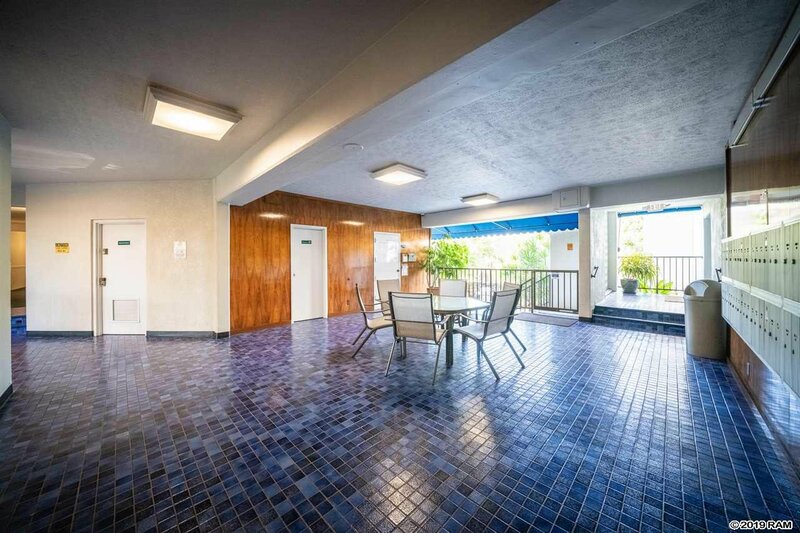 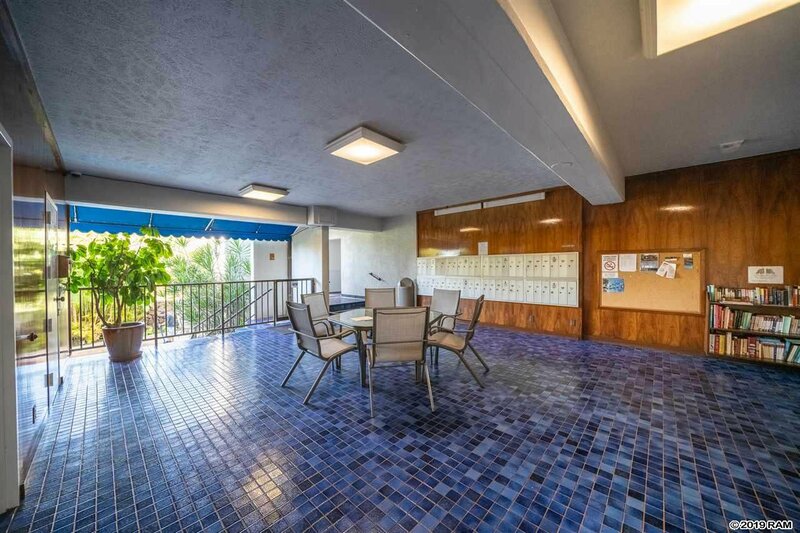 This complex has 44 units and a wonderful pool and BBQ area. 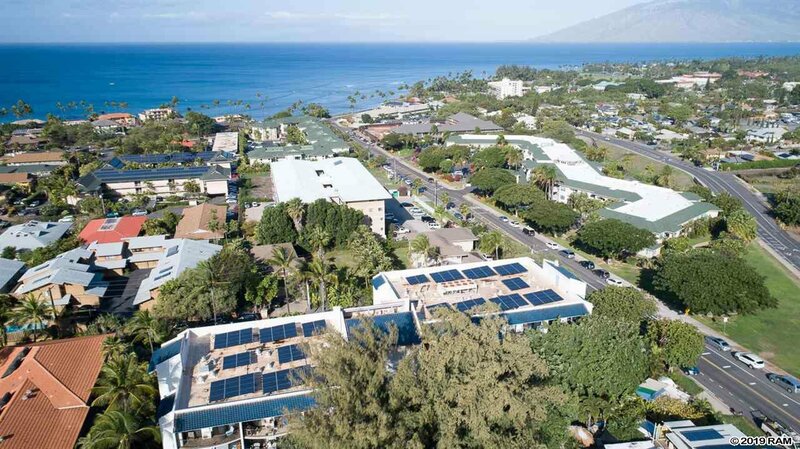 Covered or uncovered parking is assigned to each condo. 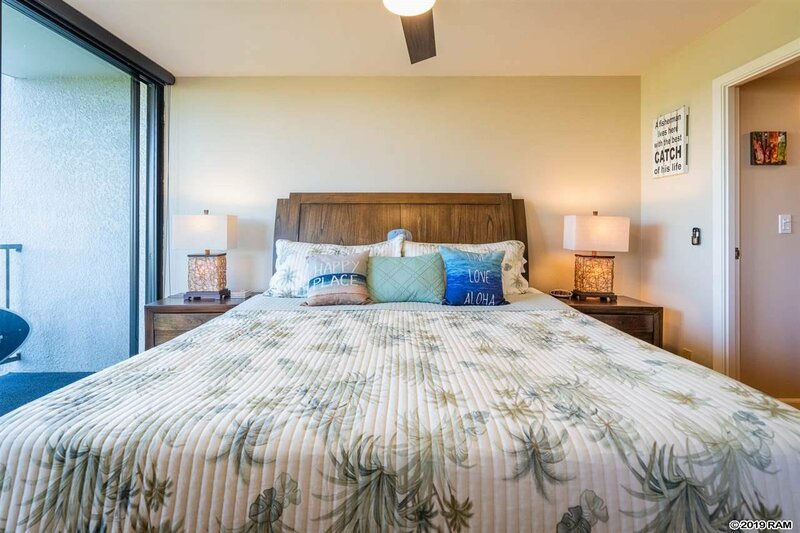 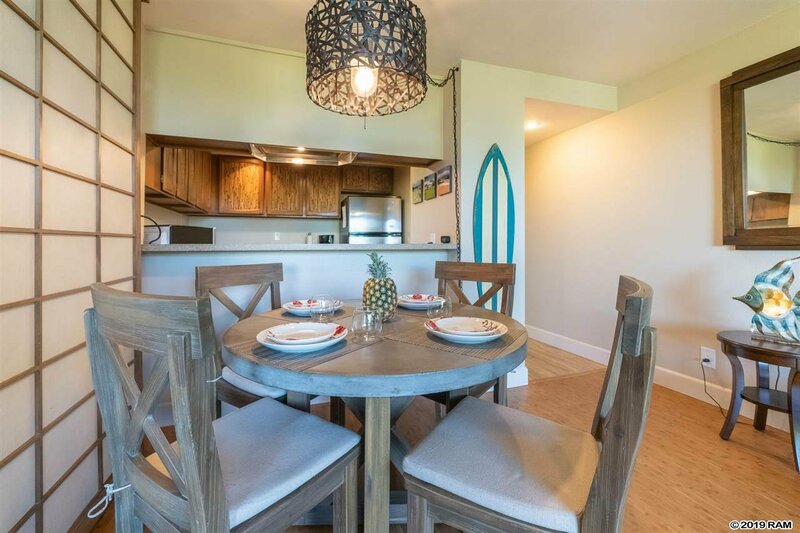 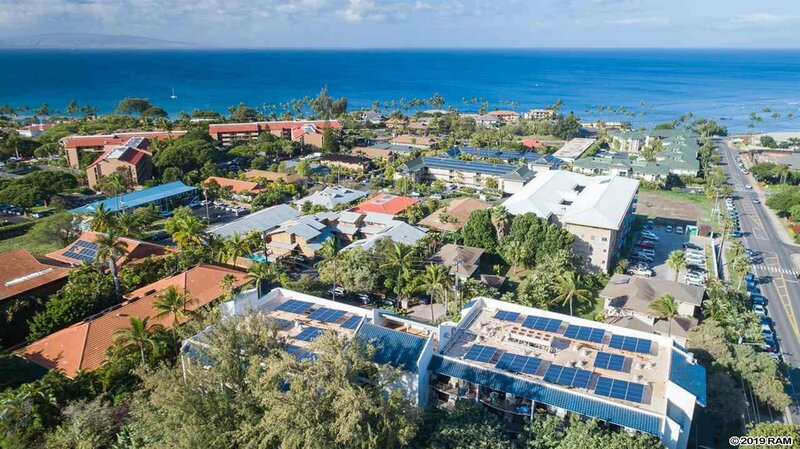 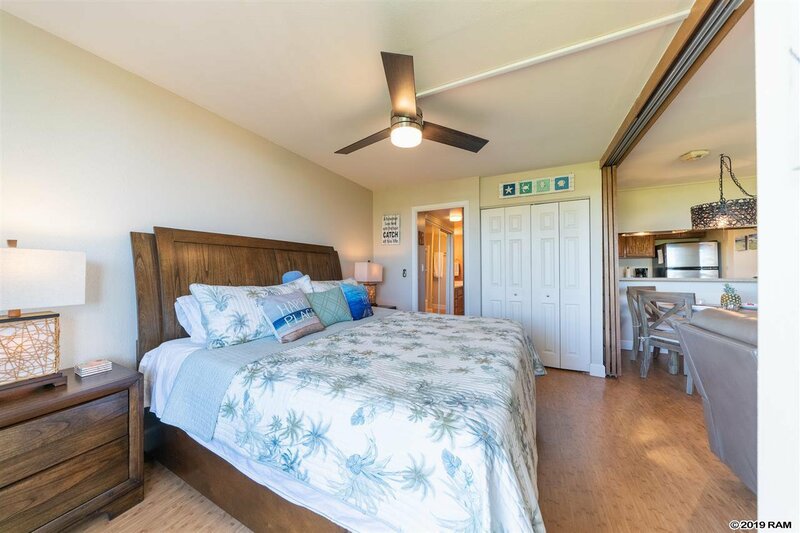 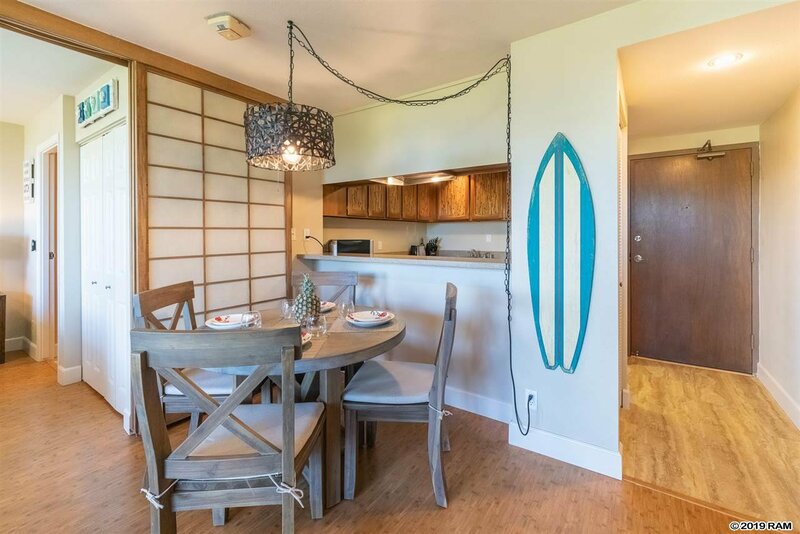 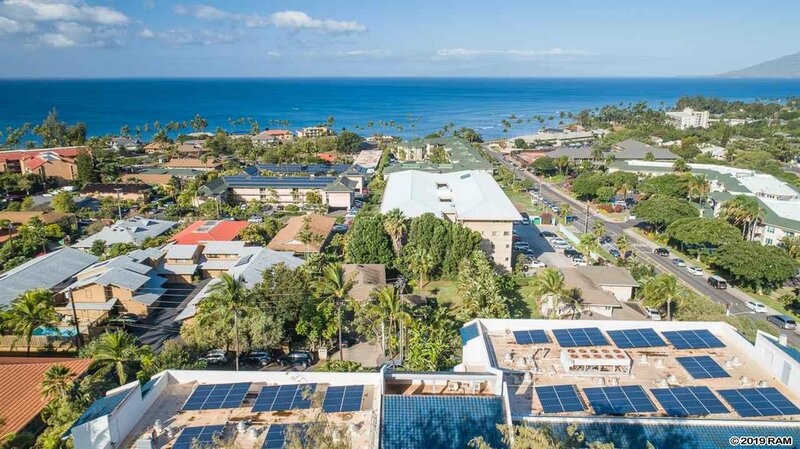 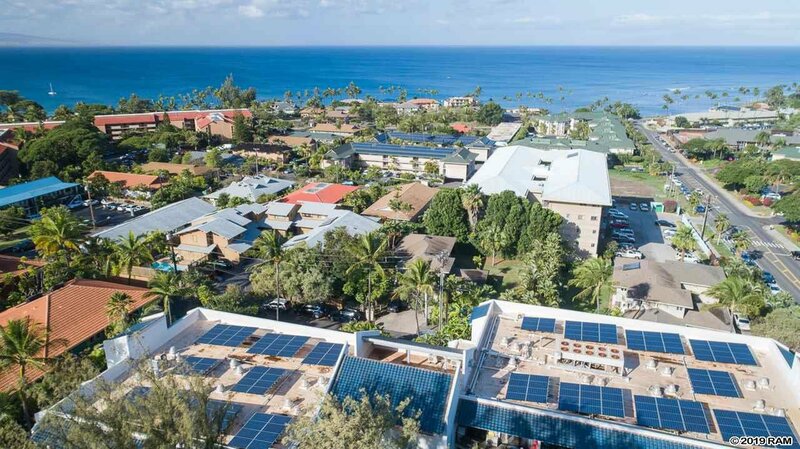 Live the Island Life and venture outside your home and catch a sunrise or sunset at Kalama Park, stand up paddle, snorkel or surf at the end of the street, meander on Kihei Road for eateries, and shopping. 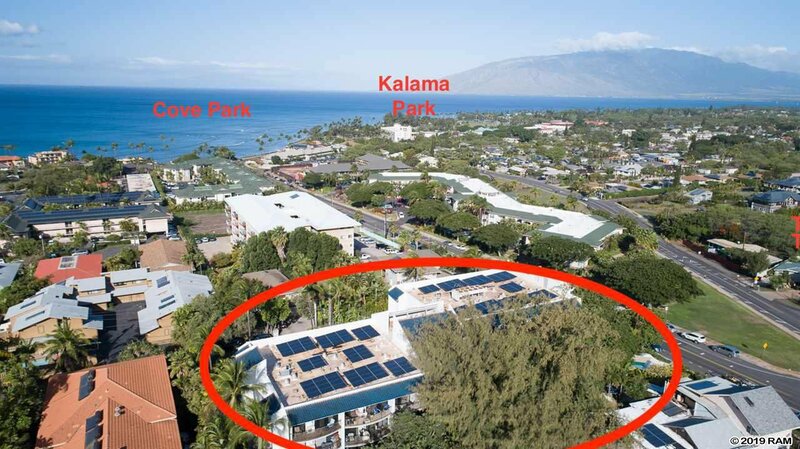 World class golf and tennis in Kihei and Wailea. 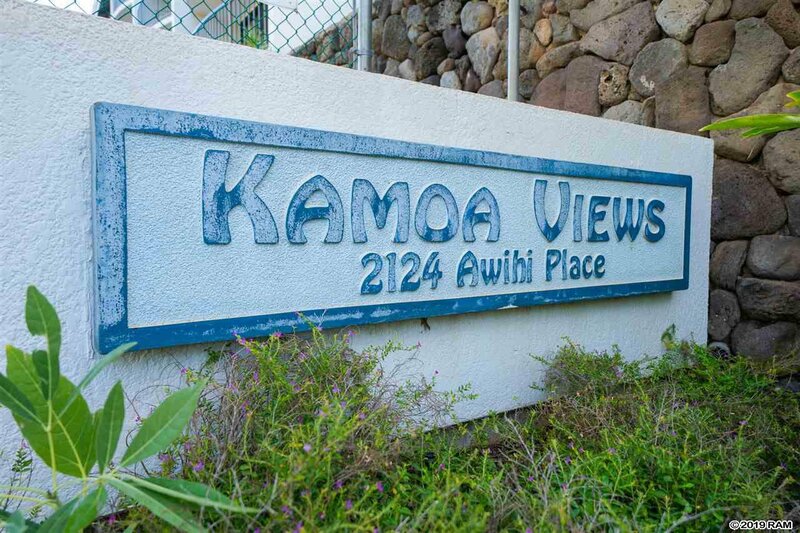 Kamoa views is for owners who want to live here full time or maintain a second home. 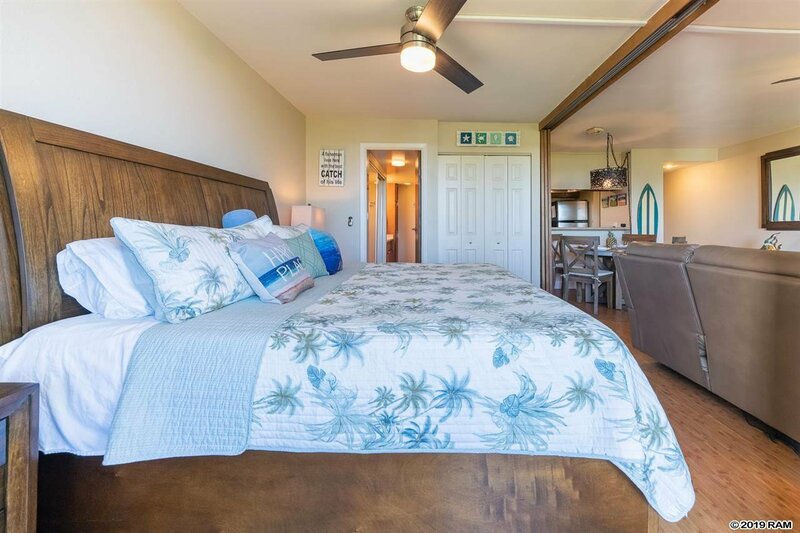 Rental may be for for 6 months or longer, vacation rentals not allowed. 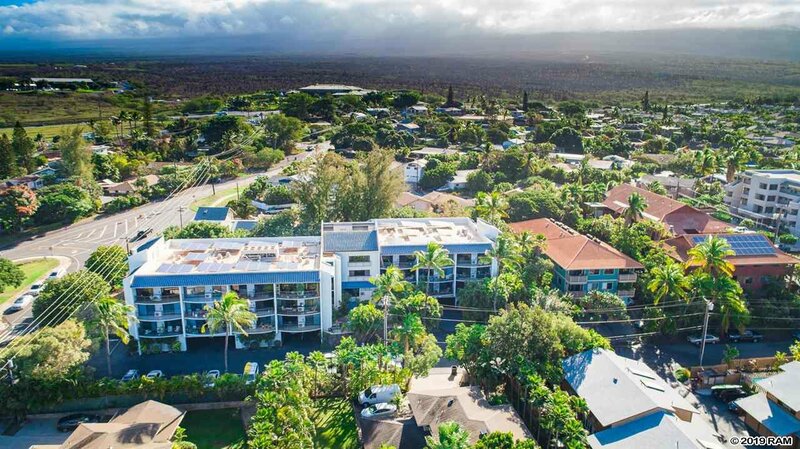 Your piece of Maui awaits you and can be viewed on short notice.